If you want to go solar at your own pace without a sales pitch, become a member of Solar United Neighbors! Contact our members-only Solar Help Desk for real-time advice when and where you need it. 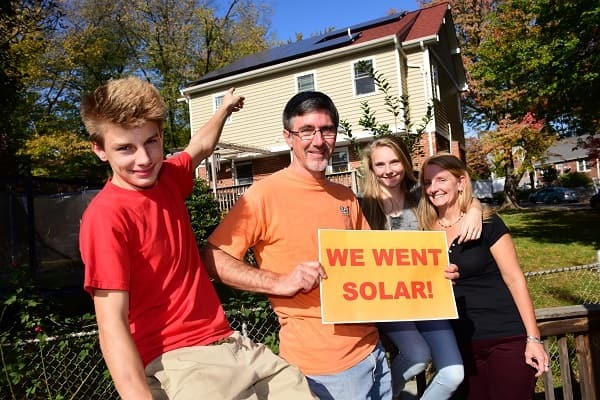 We make it easy for thousands of people to go solar each year. And we’re ready to help you, too. What are the basics of solar? Is your home good for solar? How can you pay for solar? How should you choose an installer? How should you compare bids? How do you overcome a homeowners association’s resistance?